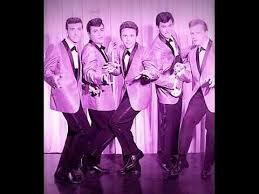 The Duprees are an American musical group of doo-wop style who had a series of hit records in the early 1960s. 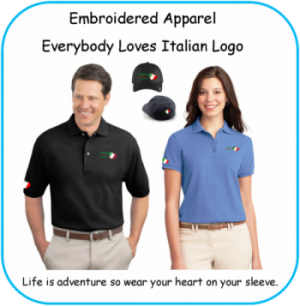 “Have You Heard?” is a popular song written by Lew Douglas, Frank LaVere and LeRoy W. Rodde and published in 1952. The biggest hit version was recorded by Joni James in 1952, charting the next year. The song was revived by The Duprees and became a hit again in 1963. 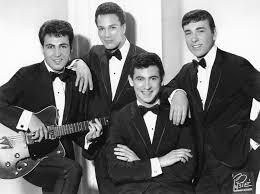 The group was founded in the early 1960s in Jersey City, New Jersey, by William L. Dickinson High School students Michael Arnone, Joe Santollo, John Salvato, Tom Bialoglow, and lead singer Joey Canzano (later known as Joey Vann). Their first single, “You Belong to Me“, had been a hit for Jo Stafford in 1952. The Duprees’ version was given a big band backing by Paxton and reached the US top ten in 1962. The group had more top 40 hits in the next few years. “My Own True Love” was a vocal adaptation of “Tara’s Theme” from the soundtrack of Gone with the Wind and became the group’s second hit. “Have You Heard” and “Why Don’t You Believe Me” also reached the Top 40 charts and, like “You Belong to Me,” were originally early 1950s female vocal hits (Joni James, in this case). The group became known for mixing doo-wop vocals with big band arrangements. In the late 1960s and early 1970s they released an album under the name The Italian Asphalt & Pavement Company (or I. A. P. CO.), and had a minor hit called “Check Yourself.” Mike Arnone kept the group going into the 1980s with Richie Rosato on lead, Al Latta on baritone, Bob Leszczak on first tenor, Bobby Wells on keyboards, and Duane O’Hara on drums. This group lasted from 1981-83. 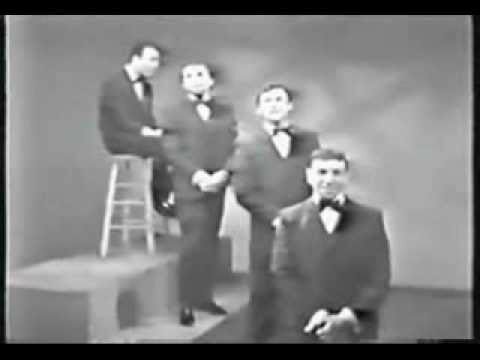 The Original Duprees (Joey Vann Canzano, Mike Kelly, John Salvato, Tom Bialoglow, Joe Santollo, and Mike Arnone) were inducted into the Vocal Group Hall of Fame in 2006.